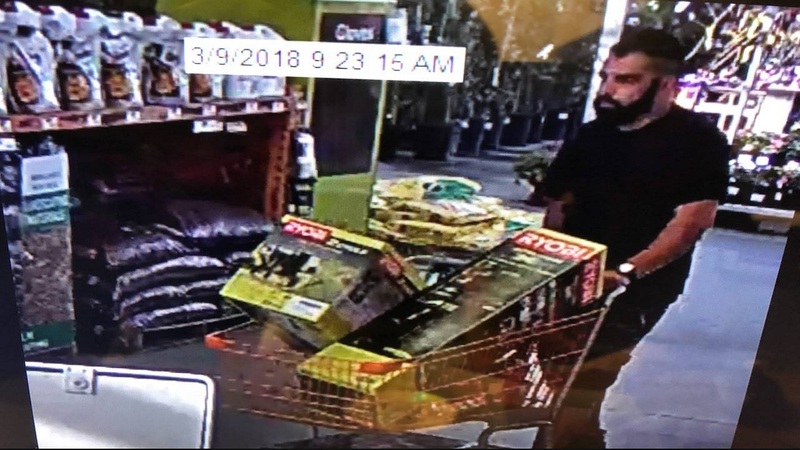 FRESNO, Calif. (KFSN) -- Merced Police need your help to find a suspect they believe got away with a lot of merchandise. In a Facebook post, suspect's photo is from a store surveillance camera. It was March 9th when the Police say he entered Home Depot and left in a white 2003 Chevy Avalanche with $956.00 in merchandise.